Whattup! Let’s get into this, shall we? So it’s the end of NaNoWriMo (and the Thanksgiving Holiday) and you wrote your first draft. No, this is not going to be one of those “you have to rewrite your NaNo manuscript” blog posts because frankly 1) it should go without saying and 2) the Internet is crawling with those kinds of articles. Let’s take it one step further. Let’s say you’ve rewritten your novel, self published it and became a star. Everyone is on pins and needles waiting for the release of your next book. Sure they could have been in chairs, but they are so impressed they asked for the pins and needles BY NAME. You’re a rising star, and so you approach your next book like the Great American (or wherever you’re from) Novel that it is. Now I ask you this: When do you release it? Now there are some people that would say to release it as soon as possible. You know, “strike when the iron’s hot” and all that. Sometimes that is the best course of action. However since we are coming into an “always on” society thanks to technology, you may run the risk of overexposure. 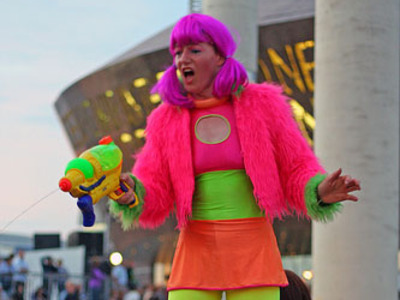 People wore Day-Glo for years but in hindsight it was just a fad we all look back to and shudder. I thought Jem was a cartoon…? For the record, this story is totally anecdotal. When I was a teenager going into early adulthood, I was really into rapper Nelly. Sure he had rhymes and a swagger before “swag” was a thing, but I just loved his imagery. I mean one of his songs “Nellyville” is so creatively described, I can picture it when I close my eyes. He mocks me from TWO album covers.. The result? I felt cheated. There was enough decent material from both CDs to be combined to one disk. 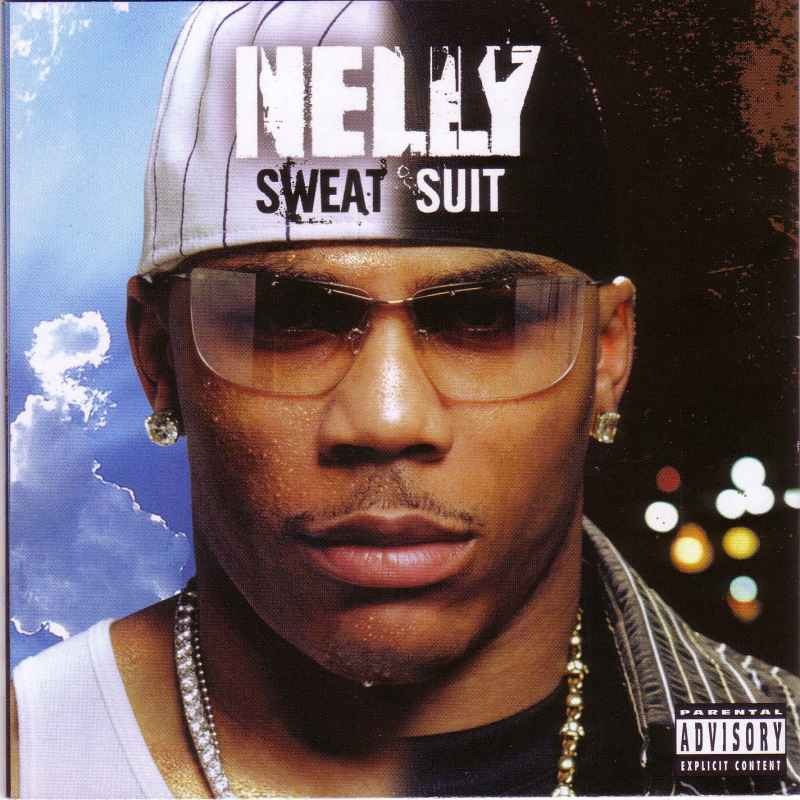 So when Nelly did this six months later, in the compilation album “Sweatsuit”, I was a little upset. However, since I was still a fan of his work I would have bought the next album because I enjoyed his music. The problem? From the Sweat/Suit albums to his next album “Brass Knuckles”, three years had passed. My tastes changed and while I still like Nelly, he had shifted out of that “Must Buy” category. I hear the same thing happens to fans of the Dave Matthews Band. The anticipation time was too great (for this blogger at least). So what’s an aspiring author to do? Well thankfully, you can use the “always on” aspect of our society to your advantage. You can devote your social media advertising platform to one book, and then shift to the second book while you are generating buzz for its release. Hollywood studios do this all the time for the release of their movies. Whatever you do, just don’t go off the grid completely between releases, it can do more harm than good.